Set in a dystopian future, a woman is forced to live as a concubine under a fundamentalist theocratic dictatorship. 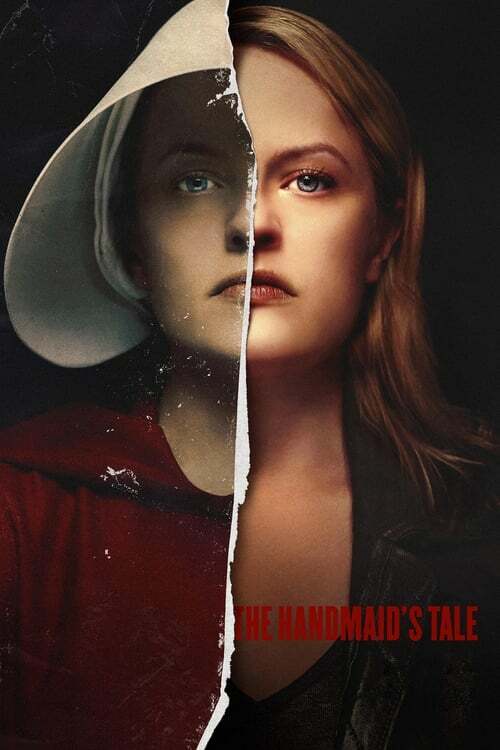 A TV adaptation of Margaret Atwood's novel. Hulu Originals, MGM Television, White Oak Pictures, The Littlefield Company, Daniel Wilson Productions Inc.